We’ve just learned that the parking lots to the east of the buildings will not be available to us on Saturday. Instead, please park in the lot south of building CL3, which does include accessible parking spaces. If that lot fills up, the extra lot to the north of CL4 is also available. The map below shows the closed lots in red. 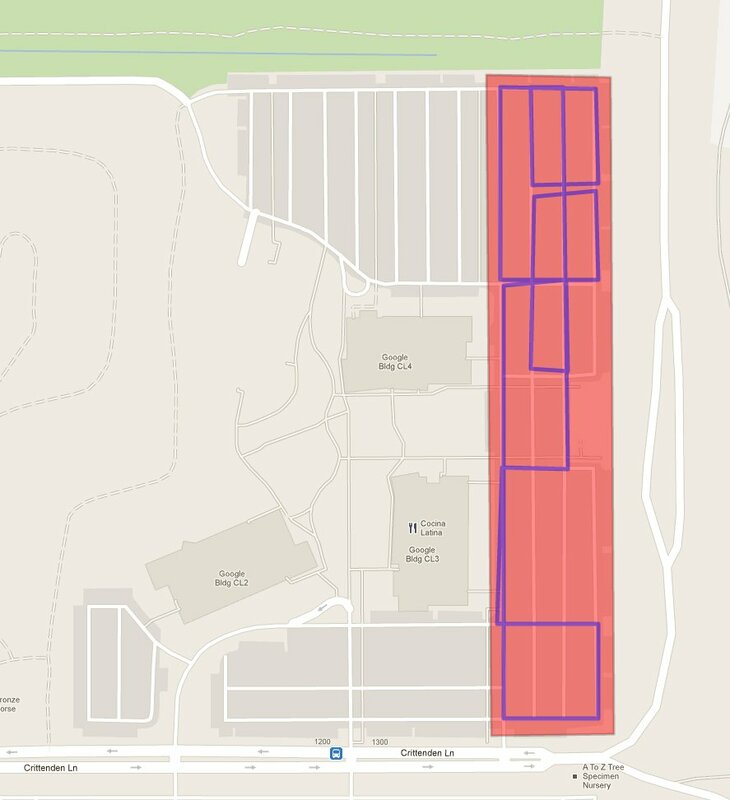 Update: The lots shown in red will in fact be open on Saturday.